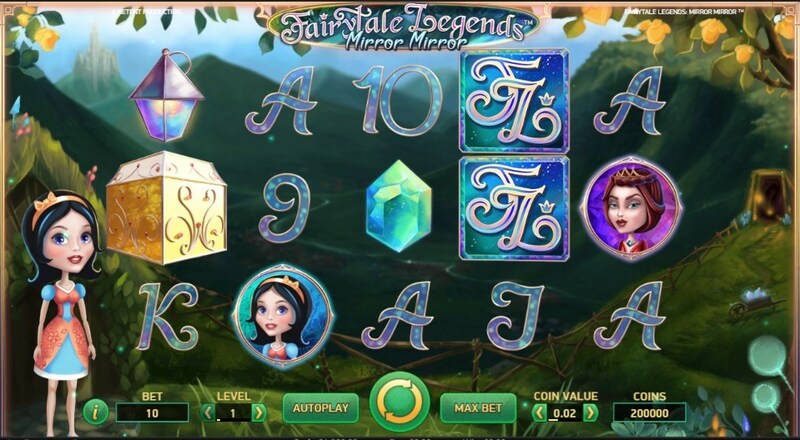 Fairytale Legends: Mirror Mirror – another novelty with a fairy tale theme from the company NetEnt. 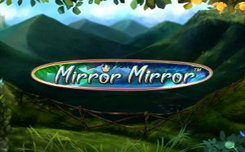 Mirror Mirror slot is the continuation of Fairytale Legends fairy tale series, this time you are in a wonderful fairy tale about Snow White and seven gnomes. Unlike its predecessors, Fairytale legends: hansel and gretel and Fairytale legends: red riding hood, the game received several improvements. The game field has the same structure 3×5, but, 243 winning lines (in the previous versions there were only 25 active lines) which are active only from left to right. 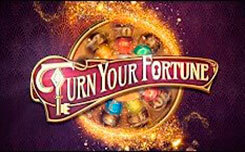 In addition, you will also see a huge number of additional bonus features that are activated in a random order. Among the new products, you can note the function Mirror Re-spin, in which you will be able to fill the entire playing field with one of the top characters. 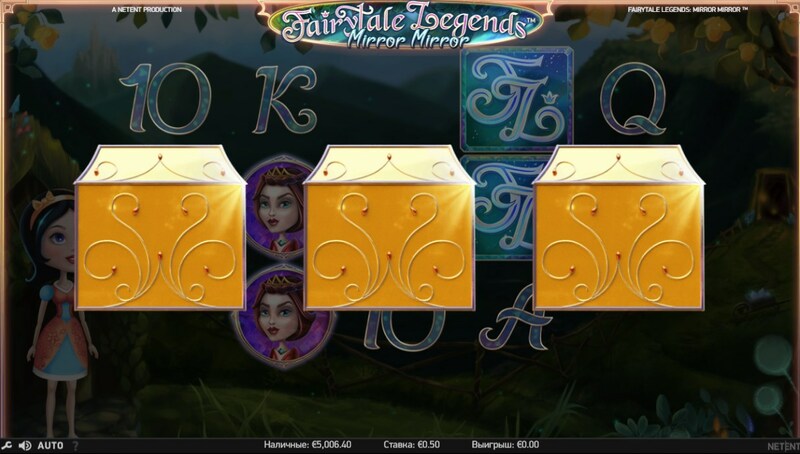 The design of the fairytale legends: Mirror Mirror slot is made in a fairytale style. The game drum is located on the background of a magical forest with small hard-working gnomes. 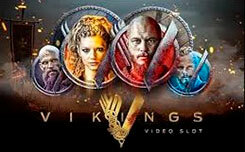 On the reels you will see the symbols: Princess, Queen, Gems, Lanterns, standard cards A, K, Q, J, 10 and 9, and the logo slot Mirror Mirror, he is the top characters of the new game. Note that there is no wild symbol in the slot, but this is completely compensated by the huge number of random bonus functions. 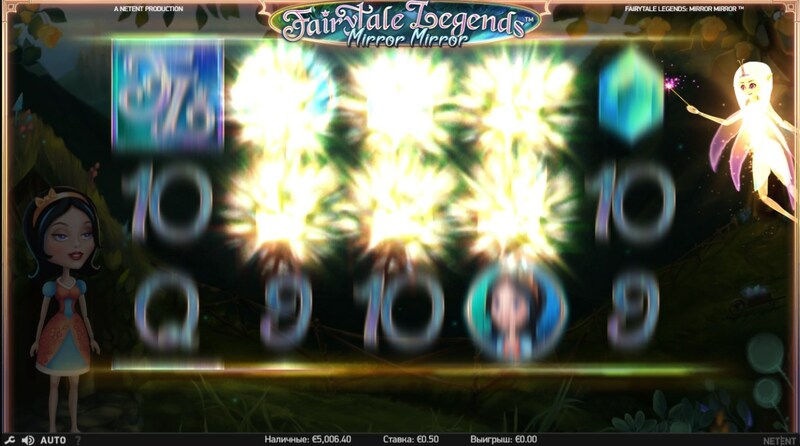 Bonus function fairytale legends: mirror mirror. In the new slot there are six wonderful bonus features, some of them are activated in a random order, and others are activated when certain symbols are dropped out. 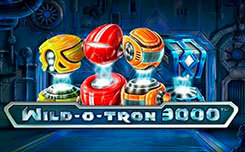 Function Mirror Mirror (novelty of the slot), it is activated when the round mirror on the third game drum falls out, in the mirror random images will display the symbol of the princess or queen, which remains in place, and you get additional rotation, the repeated drop of the symbol will bring another rotation, the game will be continue until the first loss. The function Fairy Magic Spin, it runs in a random order, upon activation, the magic fairy adds to the game screen from 5 to seven identical symbols of the mean value. The Fairy Surprise function of the activated fairy will replace the low value symbols with more expensive ones, the game continues until the first winning combination. The Bonus Fairy function can only be activated if there is no winning combination, the fairy symbol appears on the screen, which adds the missing symbol, or activates the bonus game Bonus feature. This mode is activated when three gold chests fall out, each of which has its own unique bonus. 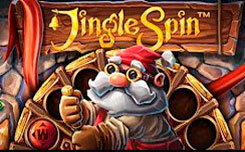 Mining Bonus – when you select this function, you enter a cave where the little gnomes will collect precious stones, and you get game coins, the game continues until the first broken pickax. 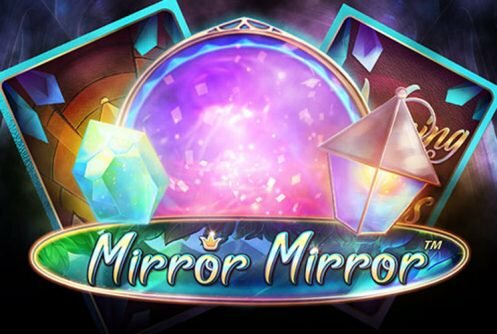 Free spin – this function will bring you 10 free spins with the active function Mirror Mirror, and the mirror can fall anywhere in the game screen. 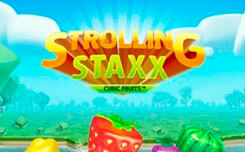 Coin Win – will bring you a cash win of 15x from your initial bet. 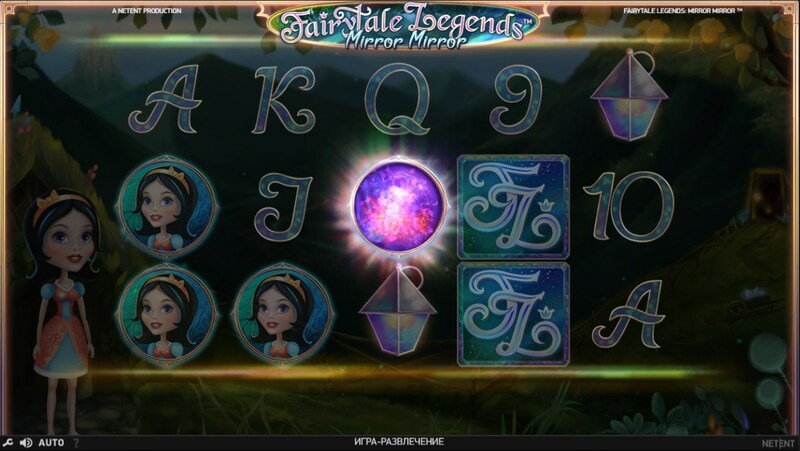 The new slot is already available in all casinos with NetEnt games, do not miss the opportunity and try the new Fairytale Legends slot: Mirror Mirror absolutely free.